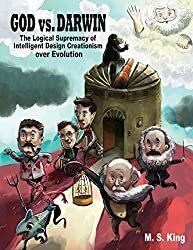 The cryptic fixation with Satanic / occult symbolism has been a feature of western culture for some time now. 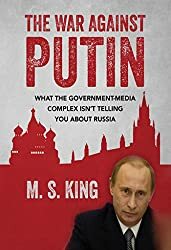 The all-seeing eye, the pyramid, the "number of the beast" 6-6-6, the pentagram / tilted 5-point star, Bhapomet the goat-headed deity, or Baal the bulled-head deity who demands child-sacrifice, and more. 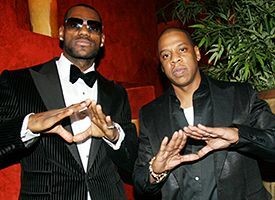 1 & 2 - Baphomet or Baal, pentagram, illuminated eye & pyramid, 6-6-6 --- all part of the New World Order's symbolism. 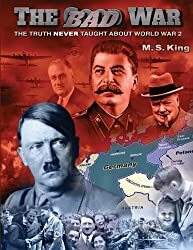 3- D-Day (Devil's Day? 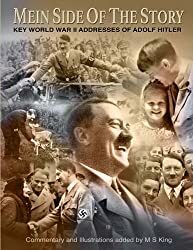 aka Operation 'OverLord') was launched at 6 AM on the 6th day of the 6th month of 1944. Open your eyes --- Satanic symbolism is everywhere. There's something about Chicago. 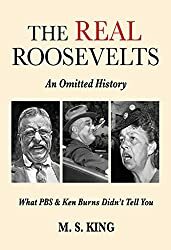 It is where the American Communist Party was established in 1919. 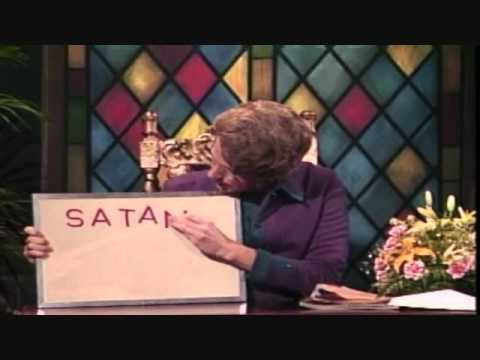 The Church of Satan was founded in 1966 by Chicagoan Anton Levay. 2 & 3- The famous 'Route 66' runs from Chicago to Los Angeles. 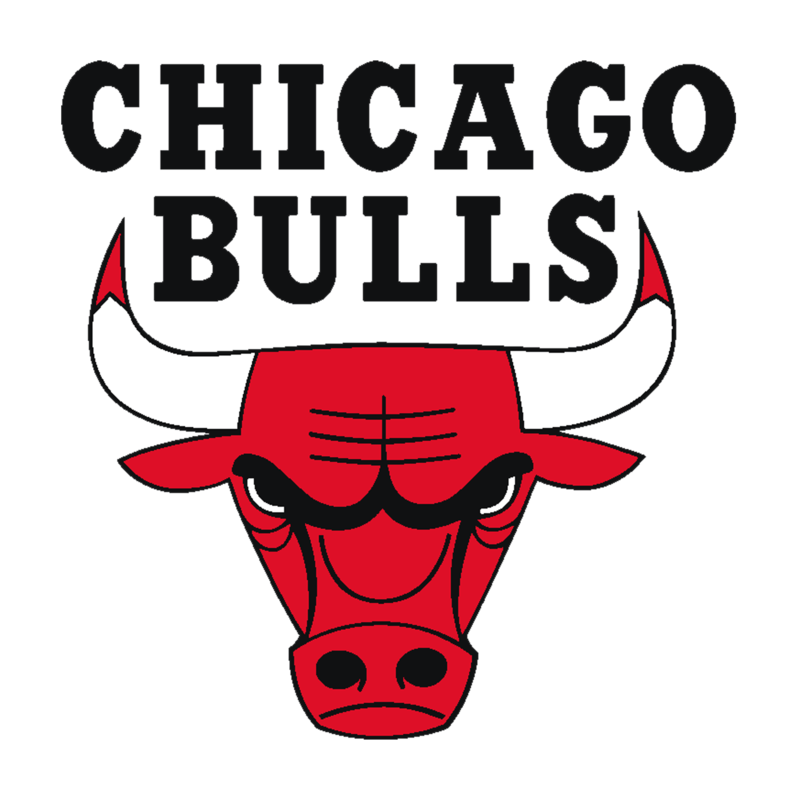 4 - The Chicago Bulls basketball team has Baal for a logo. 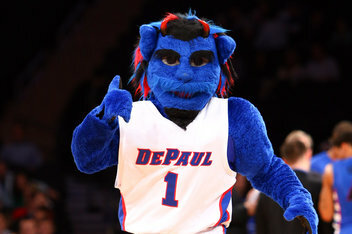 1 & 2- The mascot for Chicago's DePaul University is the 'Blue Demon' -- and it is a Catholic School! 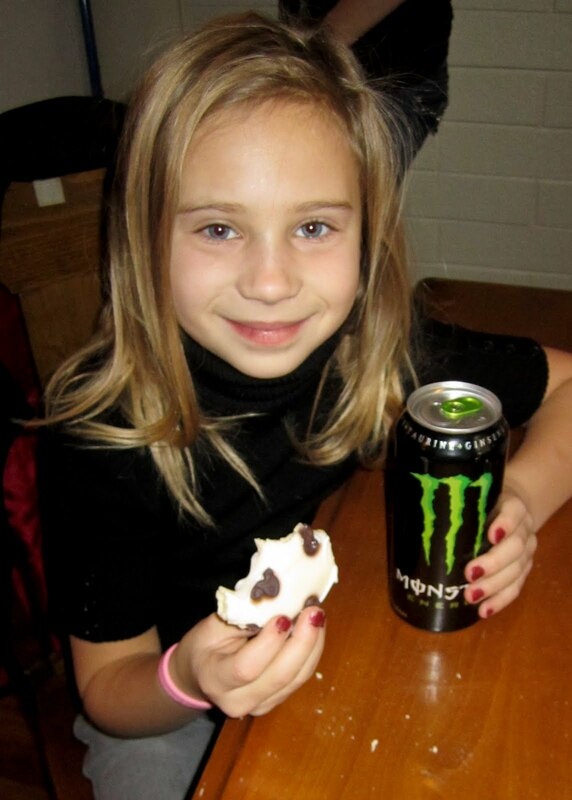 We only recently learned of the in-your-face Lucifer / Satan worship of Monster Energy Drink. By pulling on this loose thread, Sugar the Cat and your intrepid researcher here then discovered that it is not just the Monster brand that glorifies 'the dark side"; but many other energy drinks as well. What the 'hell' (pun intended) is going on here? 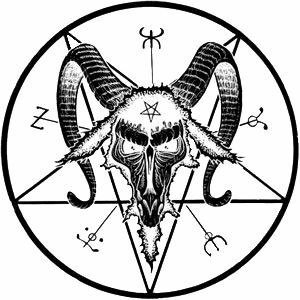 Let's review what we know about Monster, and then have a look at the other Satanic brands as well. There can be no doubt -- the three repeated images on a can of Monster are the Hebrew numbers 6 - 6 - 6 (vav vav vav) -- "the mark of the beast". The slogan "Unleash the Beast" refers to Satan (referred to as 'The Beast' in the Book of Revelations). The 'O' in Monster also has a crucifix inside of it. So, when you drink the liquid, Christ is turned upside down -- which is what a "peace sign really is, by the way. 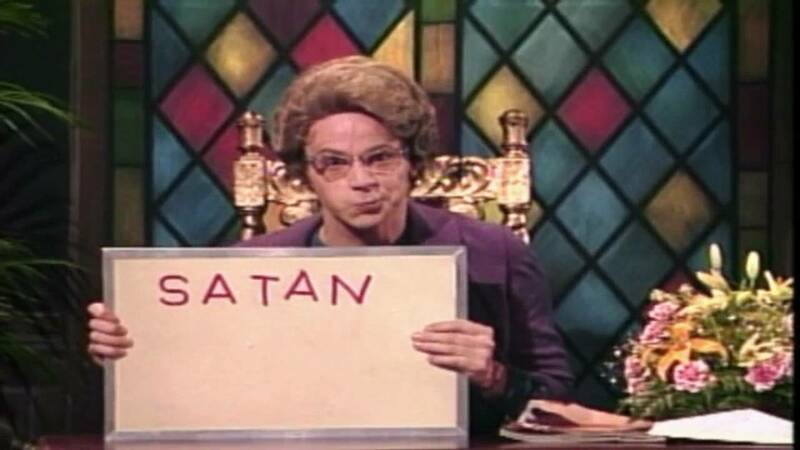 The "Monster" is Satan! Get it? 1 & 2: When you drink Monster from the can or pour into a glass, the cross gets turned updise down -- just like a "peace sign"
Hell Energy Drink, made in Hungary, uses the slogan: "Gives you power like hell." (here) Need we say more? 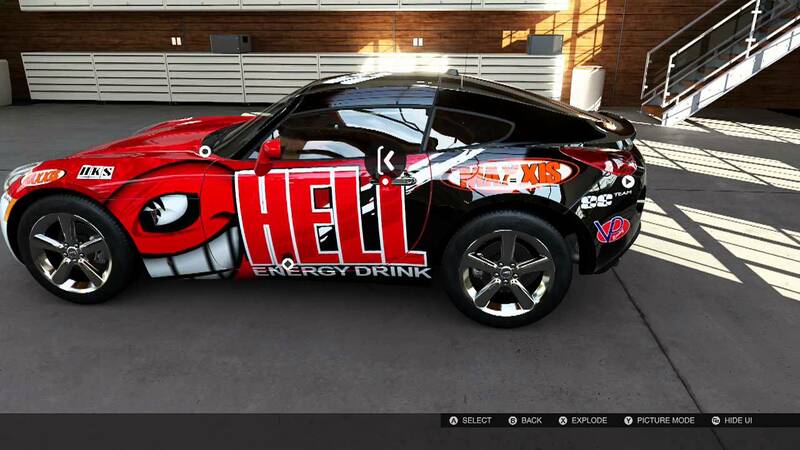 Red Devil Energy Drink -- not hard to figure this one out! Blue Demon Energy Drink, made in Argentina-- not hard to figure this one out either! 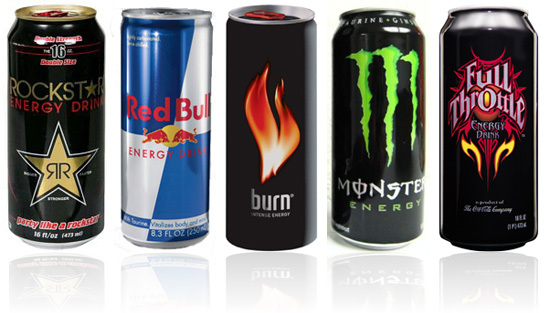 Full Throttle, with flames on the can that appear like Baphomet horns. Available in "Blue Demon" flavor too (not to be confused with Blue Demon from Argentina.) Tell it Church Lady! "No limits -- no laws." 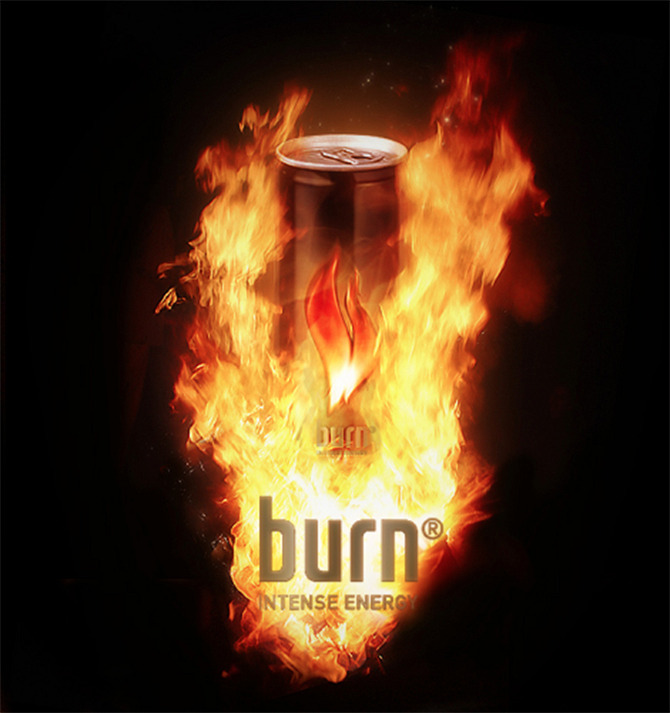 Q Fire Energy Drink. On its own, this name brand wouldn't prove anything. 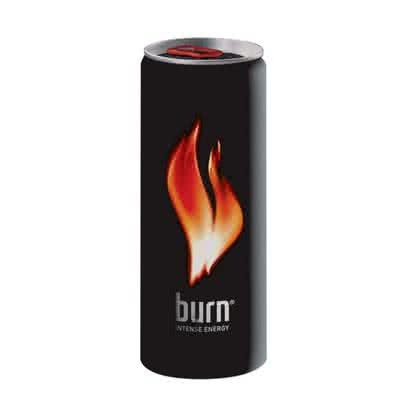 But the constant themes of fire and burning and hell and demons associated with these energy drinks suggest that Q Fire also contains a hidden meaning. Joker Energy Drink. That's no joker on the can! 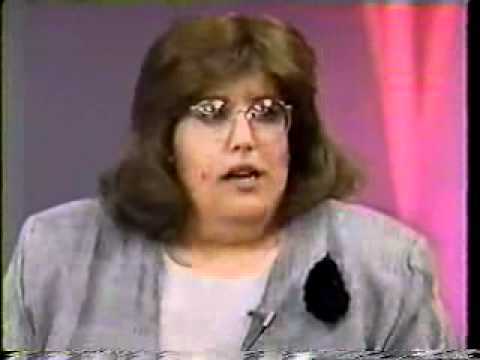 Hit it Church Lady. O MG stands for "Oh My God" --- that "god" being ... ? Skull Energy Drink -- made in Sweden. "Wake up the dead", reads the slogan! 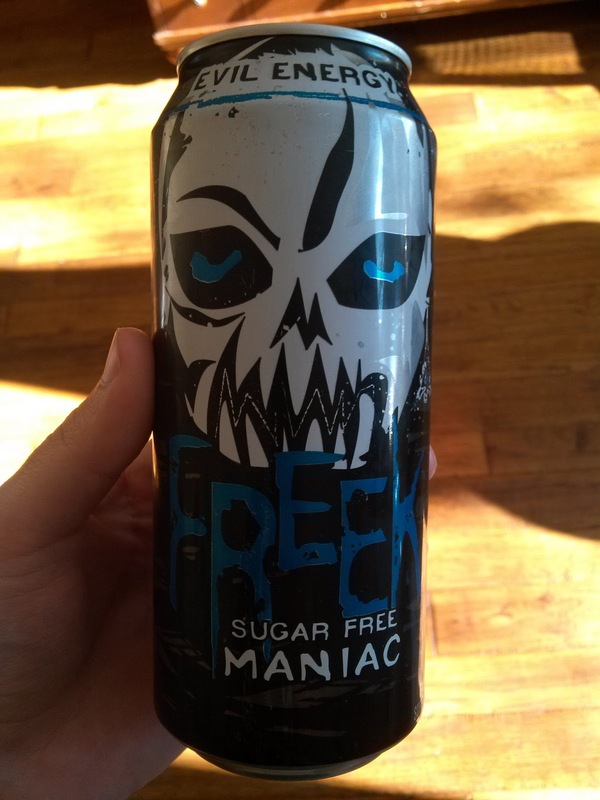 No Fear Energy Drink --- more skulls and death, with a flavor called "Bloodshot." 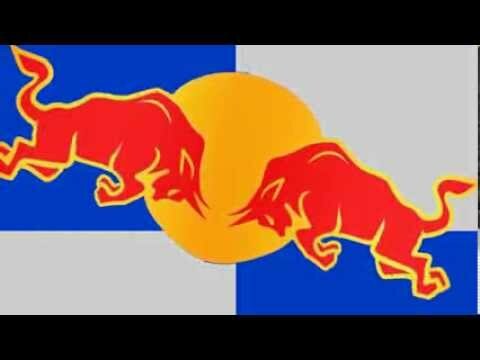 Red Bull Energy Drink, as in Baal? 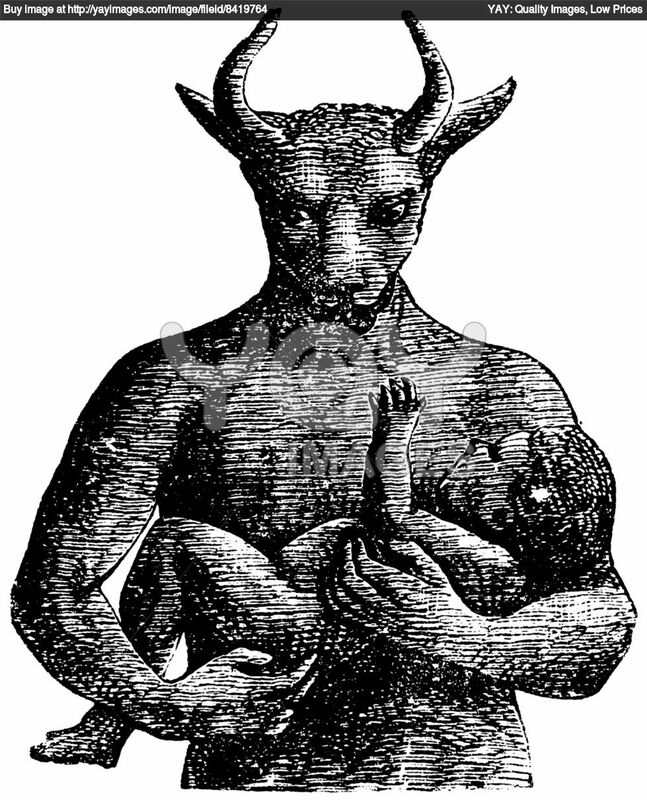 Note the clear Satanic imagery of the bull when enlarged and turned around (below). 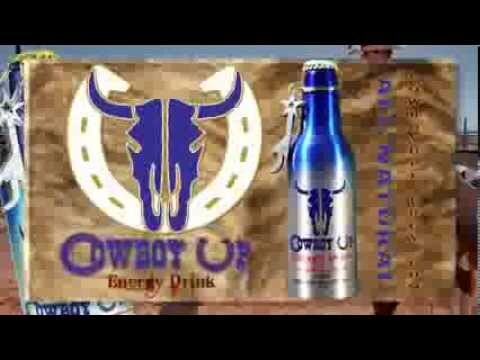 Cowboy Up Energy Drink. 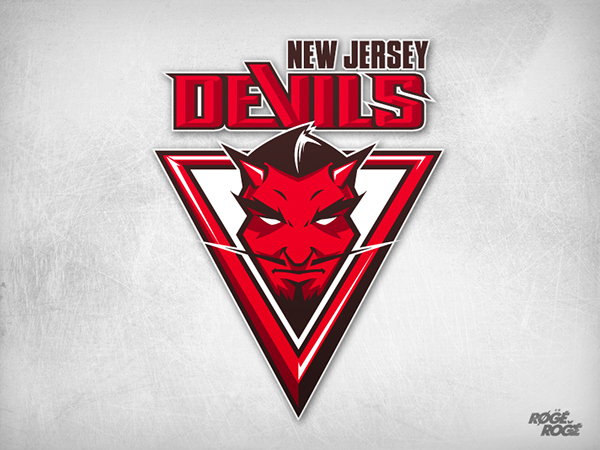 The logo is the skull of Baal -- no doubt on this one! Compare the drink logo for 'Cowboy Up' to the bull skull demon that the witch Beyonce is displaying. Almost a perfect match. Carabou Energy Drink -- made in Colombia. 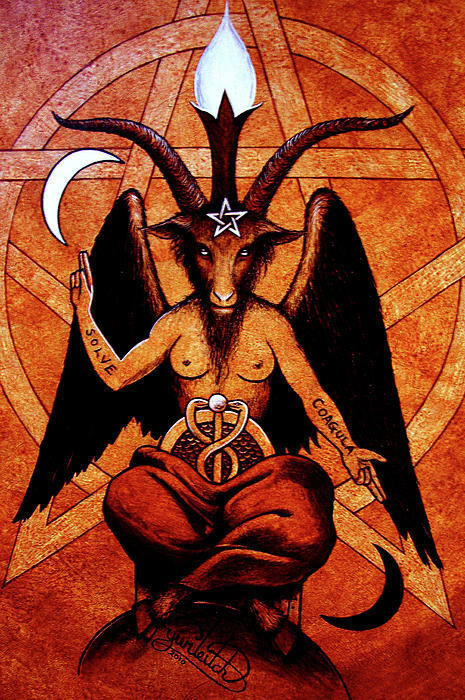 Baal or Baphomet all the way! 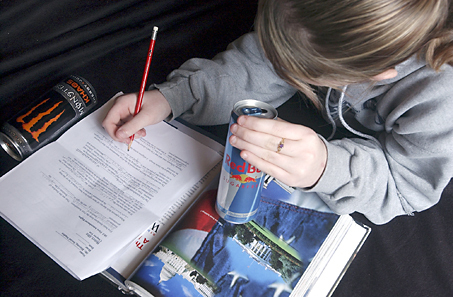 Freek Energy Drink features a deminic-looking skull logo and the slogan, "Evil Energy". This one is a no-brainer. 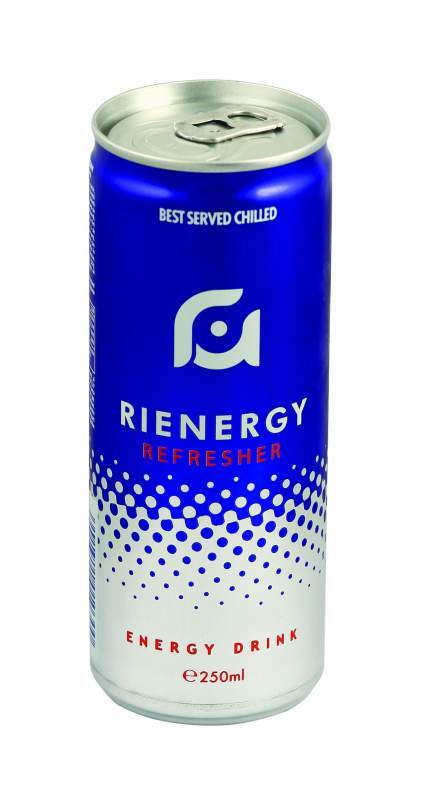 Rienergy Energy Drink -- the eye of the Illuminati. The eye of horus is on the can --- Lady Gaga in image 3. 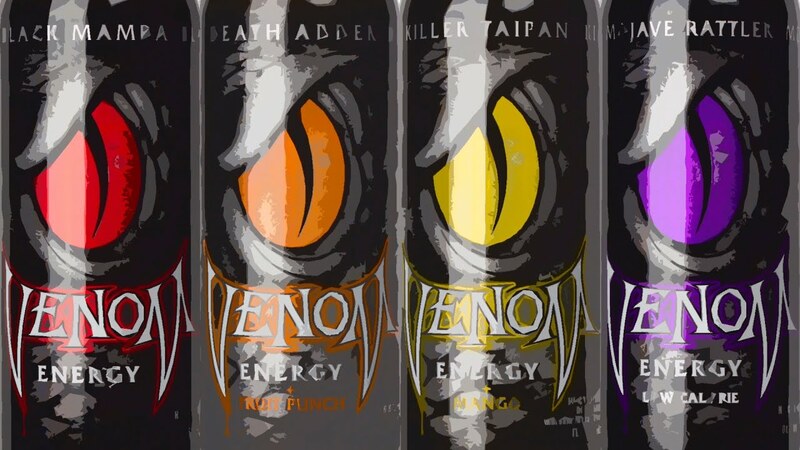 Venom Energy Drink. The one-eye logo just screams out death and evil. 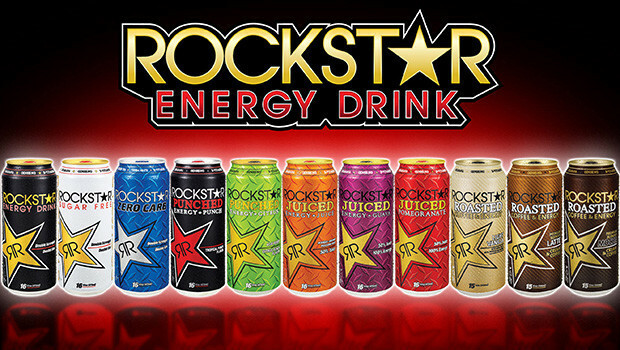 Flavors include "Killer Taipan" and "Death Adder". Who would want to drink "venom" anyway? In the Bible, the snake represents the Devil. The 'Buffalo' appears to have a star on his head too. 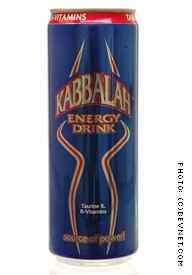 Kabbalah Energy Drink -- named after the same occult movement, known to exist deep within Judaism, that Satanic Madonna is linked to. 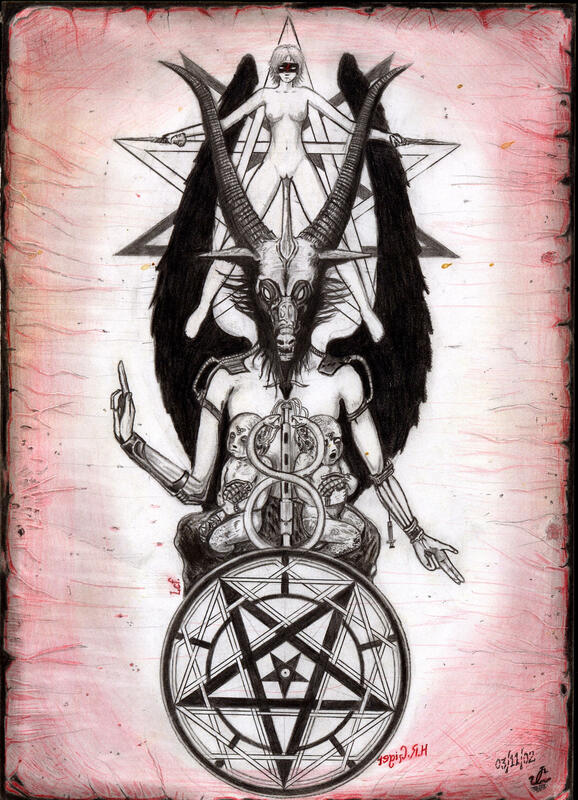 Notice Baphomet / Baal horns on the can. 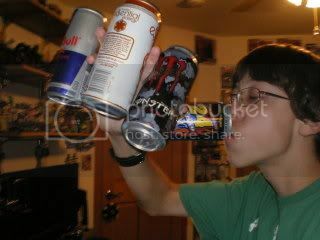 This one ties the whole energy drink mystery together! 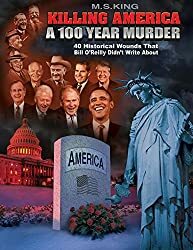 Images of five point stars, horns, bullheads, flames, devils, skulls, 6-6-6, -- references to death, evil energy, rage, monsters, psychos, maniacs, demons, snakes, hell and "Who's your daddy?" 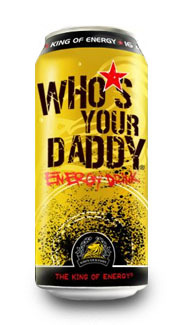 -- someone is really having a sick kind of fun with the marketing of these energy drinks! 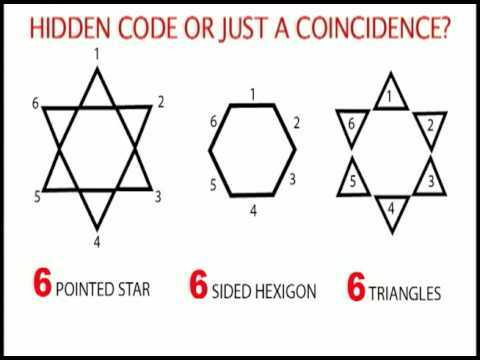 M-150 Energy Drink -- with the Star of David in your face -- 6 points -- 6 triamgles -- 6 sided hexagon within. Might the 'M' stand for Mossad?